TENTS FOR ALL YOUR NEEDS! 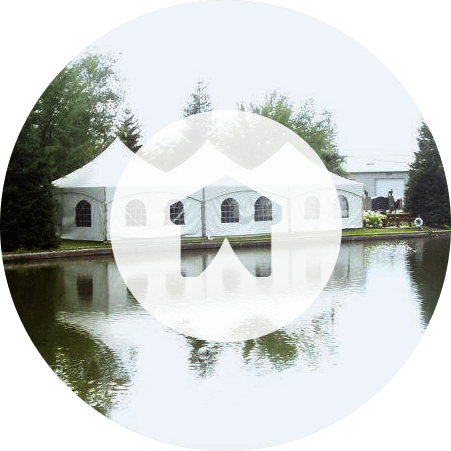 We offer a wide selection of tents, marquees and reception accessories. 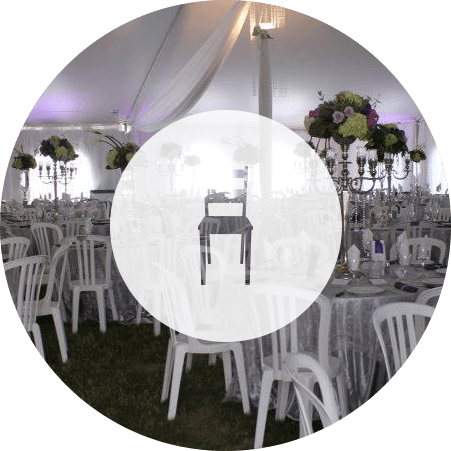 Chapiteau Montréal inc. is the leader in the tent rental business of the greater Montreal area. Our employees take care of the installation and they make sure that the offer is customized to suit and satisfy your needs. You can rely on our people to make your corporate or private event a success. Whether you are in the south shore, north shore or any other area of the province, Chapiteau Montreal is there to offer you is service. Give us a call and start to discover our product line. You are only one call away from making a successful event unforgettable. AVAILABLE FOR ANY EVENTS ALL SEASON LONG!